Wine lovers have been discovering the joys of making their own craft wine with RJS Craft Winemaking since 1962. 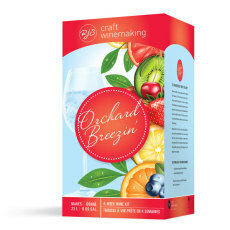 Formerly known as RJ Spagnols, today they make over 120 award-winning wine kits using juice and concentrates from grapes sourced throughout the world's leading wine regions. The result is superior tasting wines you will savor and be proud to share with your family and friends. 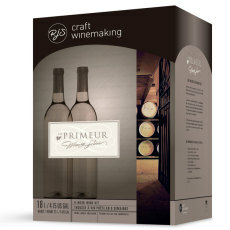 Let Great Fermentations and RJS Craft help you create a top-quality wine experience! A flavorful Argentinian Malbec and Syrah blend from RJS Craft Winemaking! 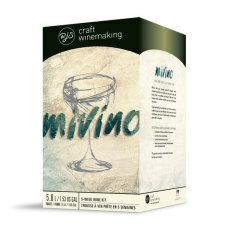 An Italian Amarone Style wine from RJS Craft Winemaking, En Primeur premium wine kits series! A soft, off-dry white wine from California with a cornucopia of fruit flavor!